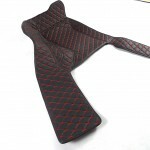 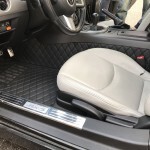 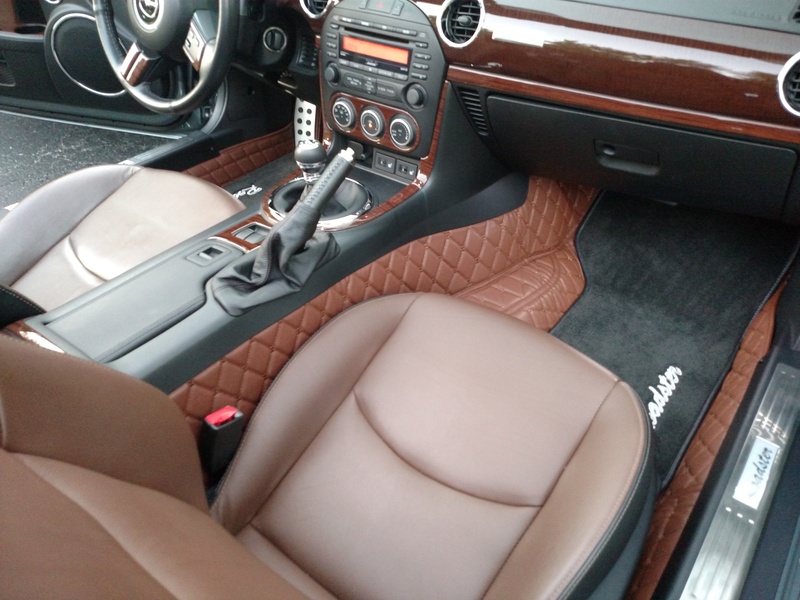 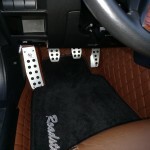 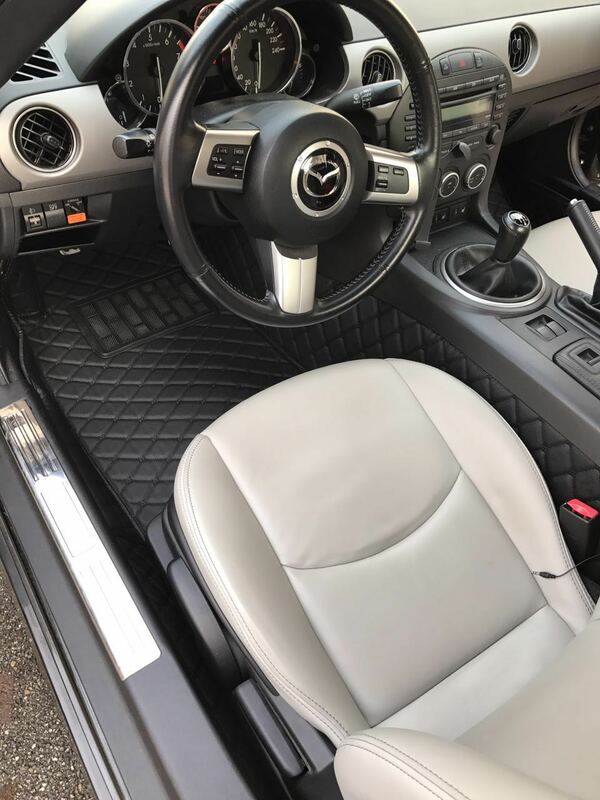 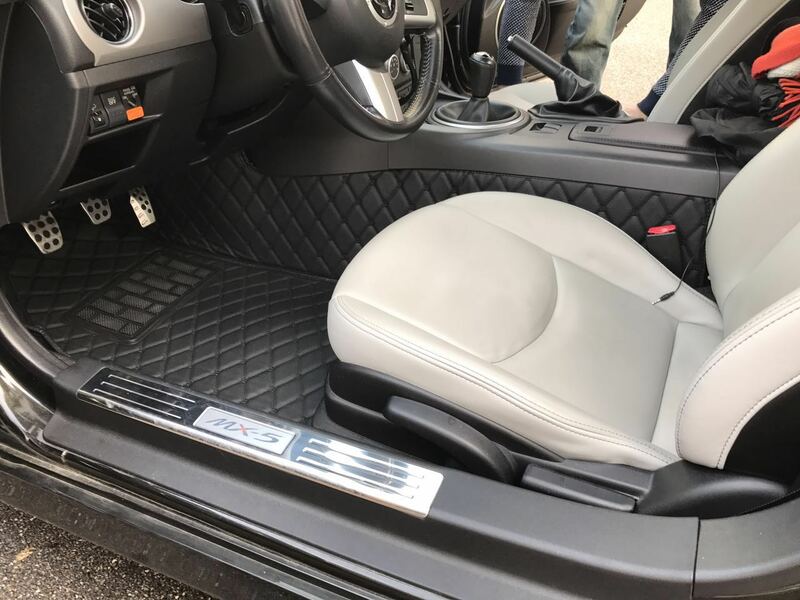 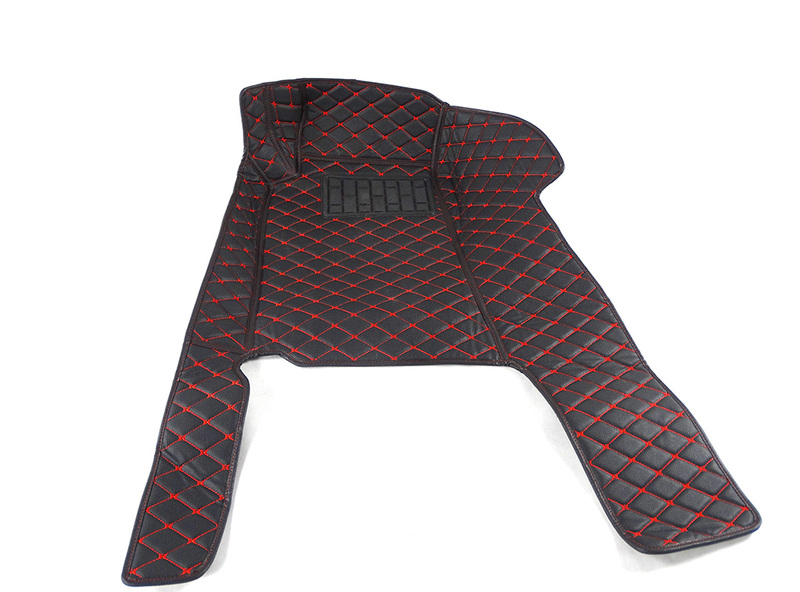 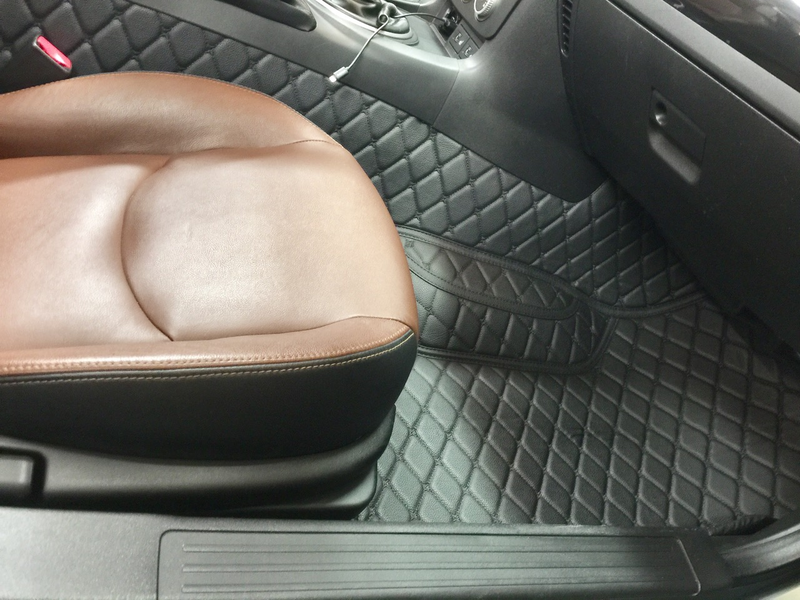 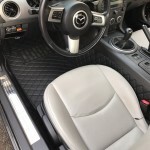 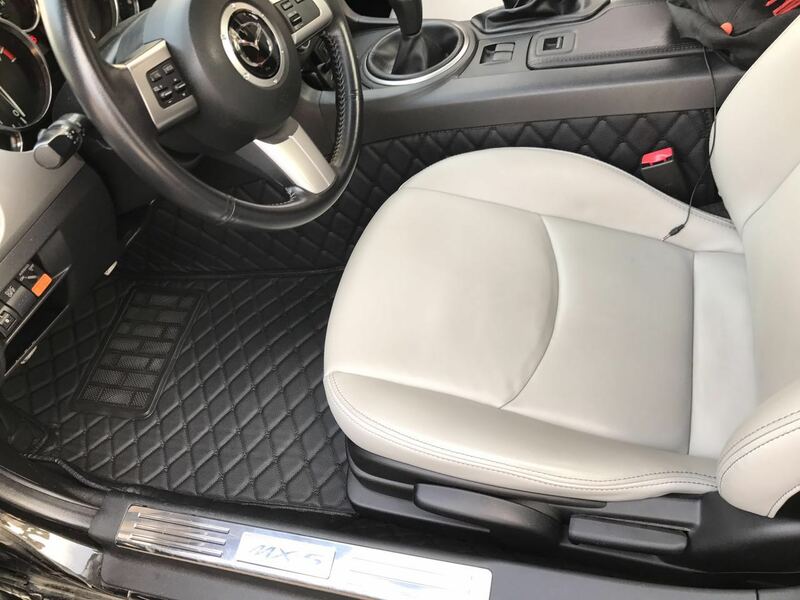 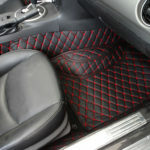 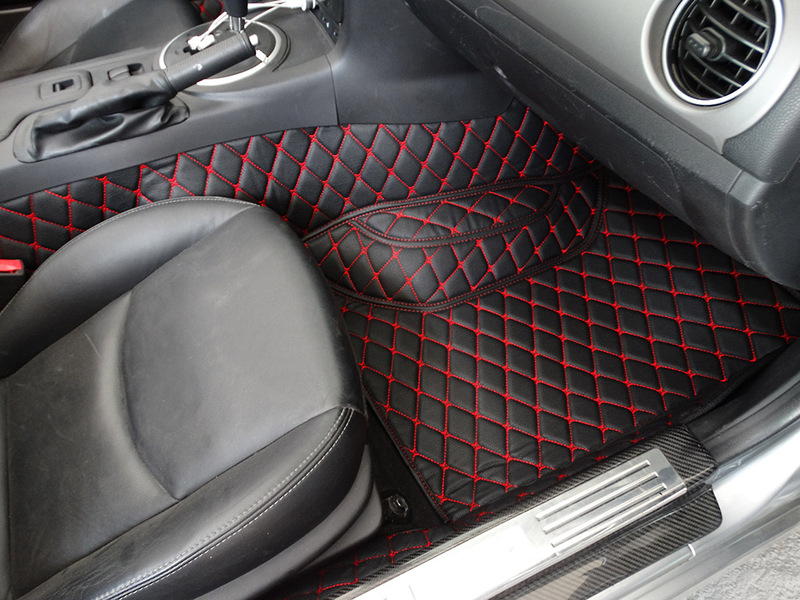 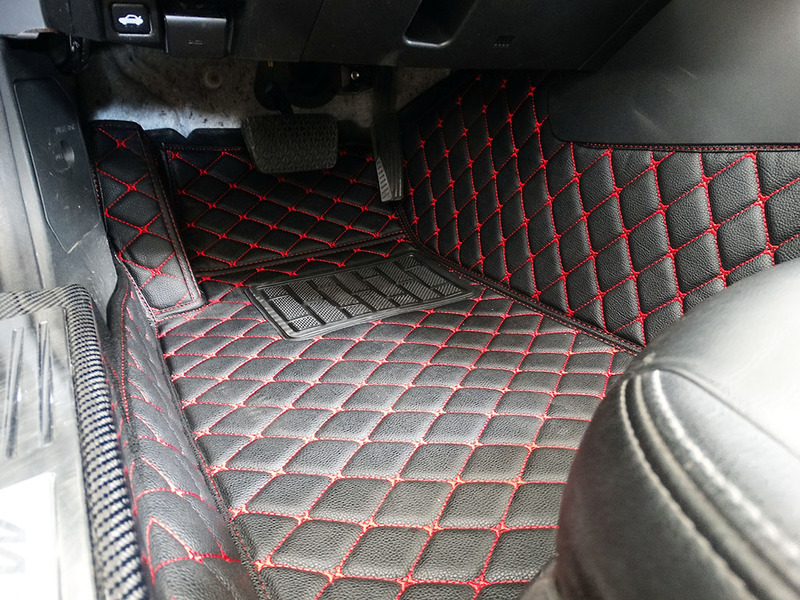 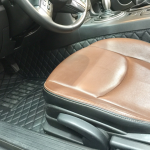 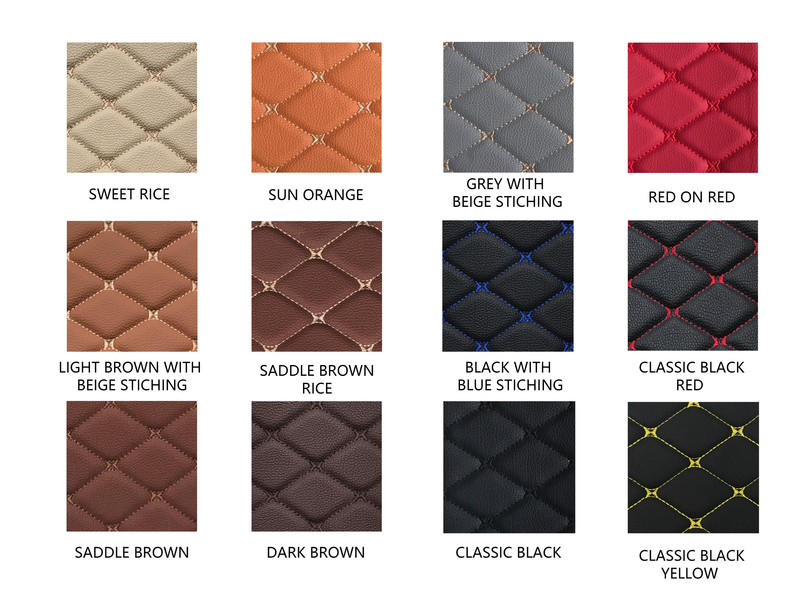 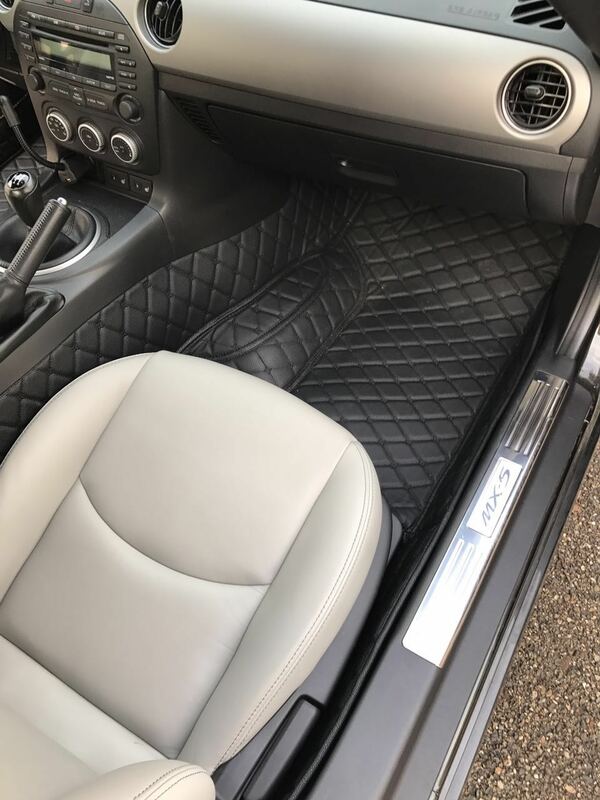 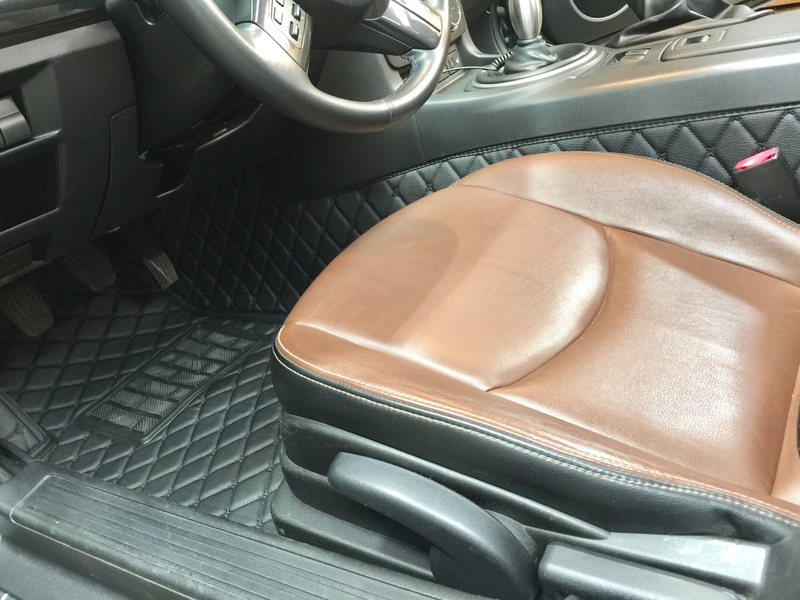 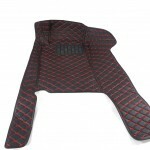 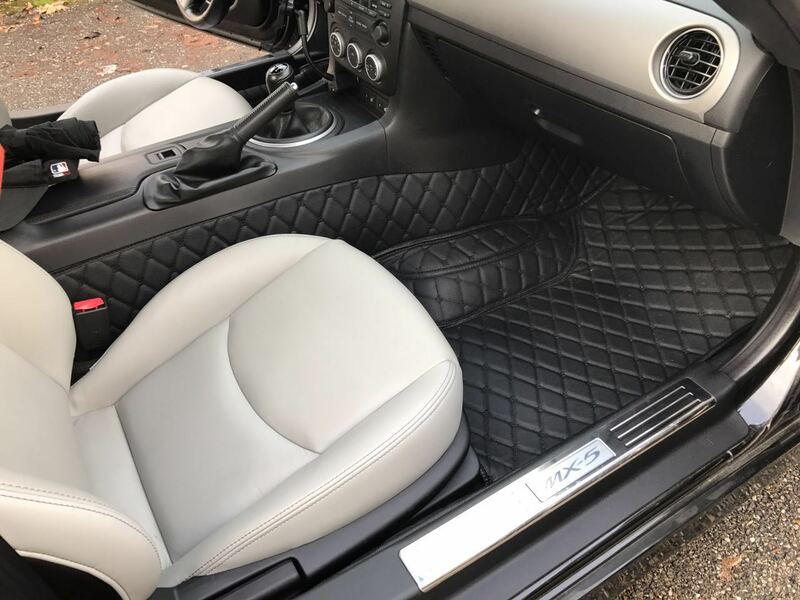 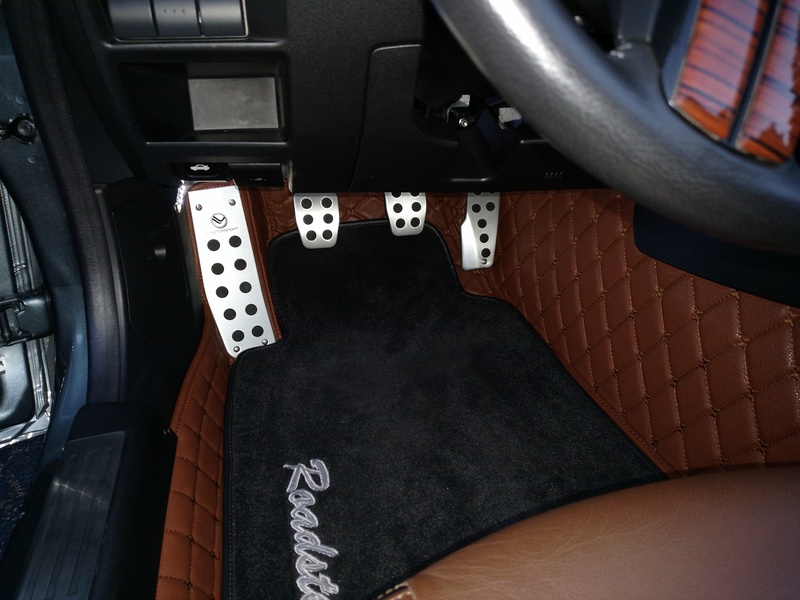 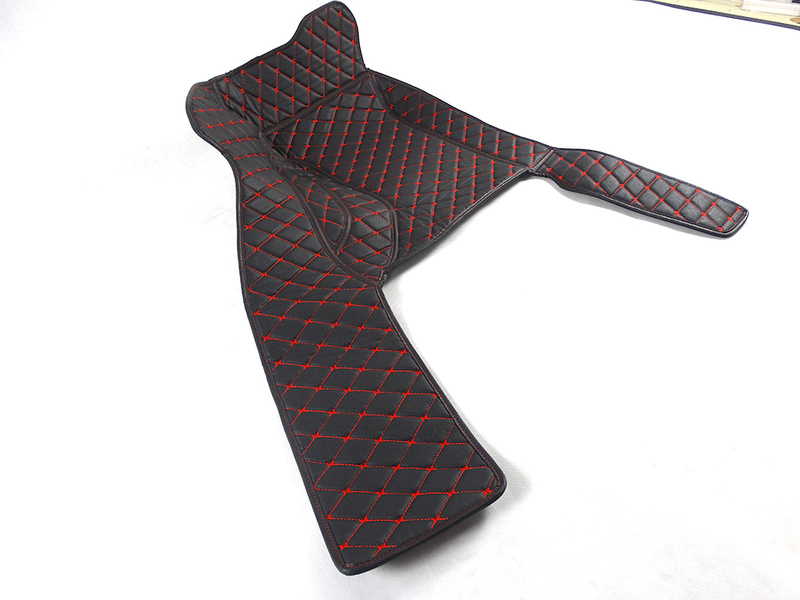 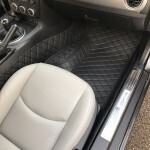 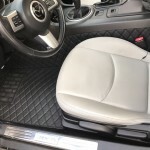 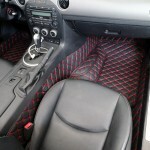 These quilted floor mats fit on top of the interior carpet of your NC. 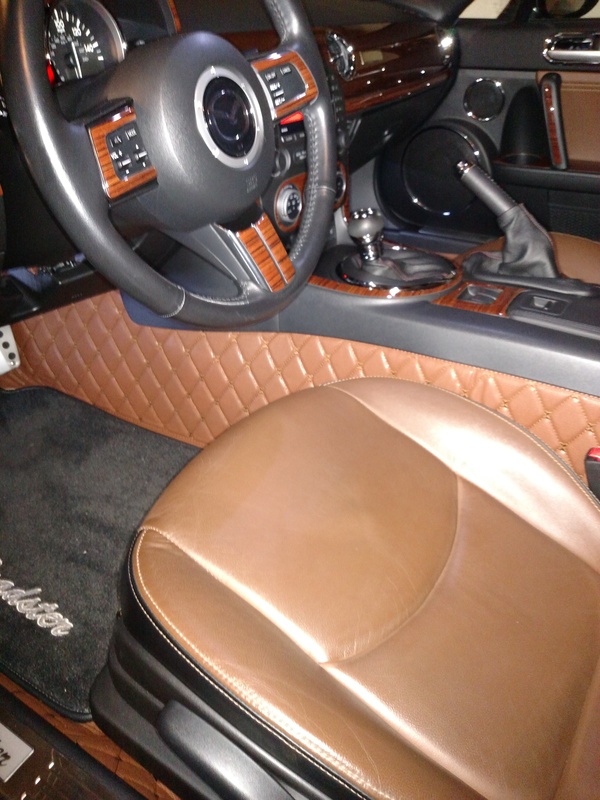 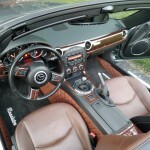 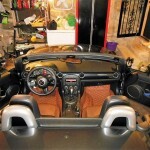 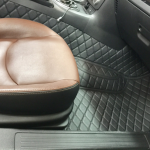 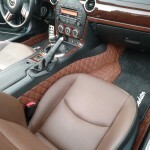 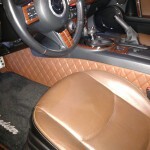 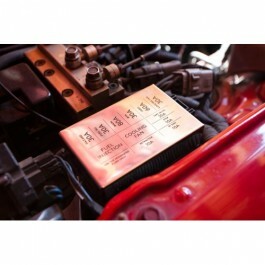 They will give a nice look to your interior but also reduce the noise getting in the passenger compartment. 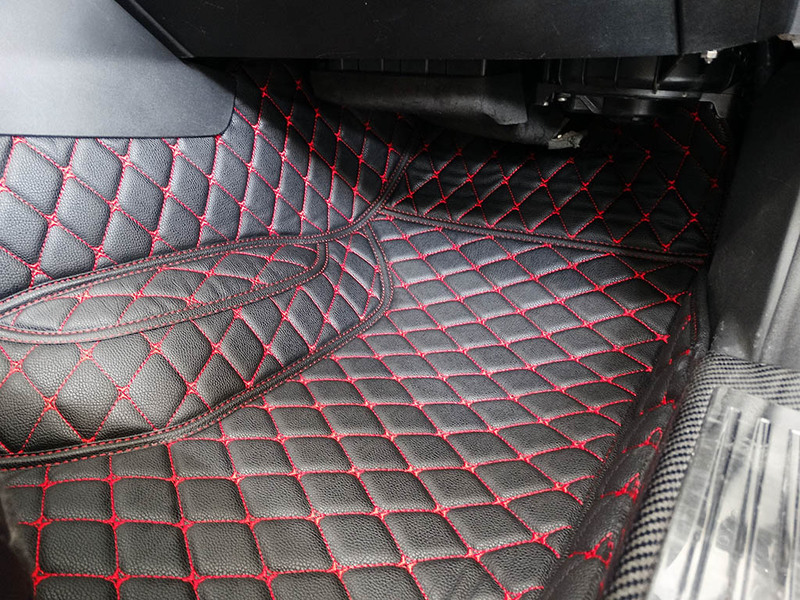 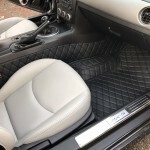 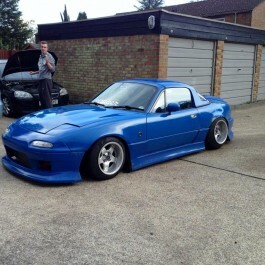 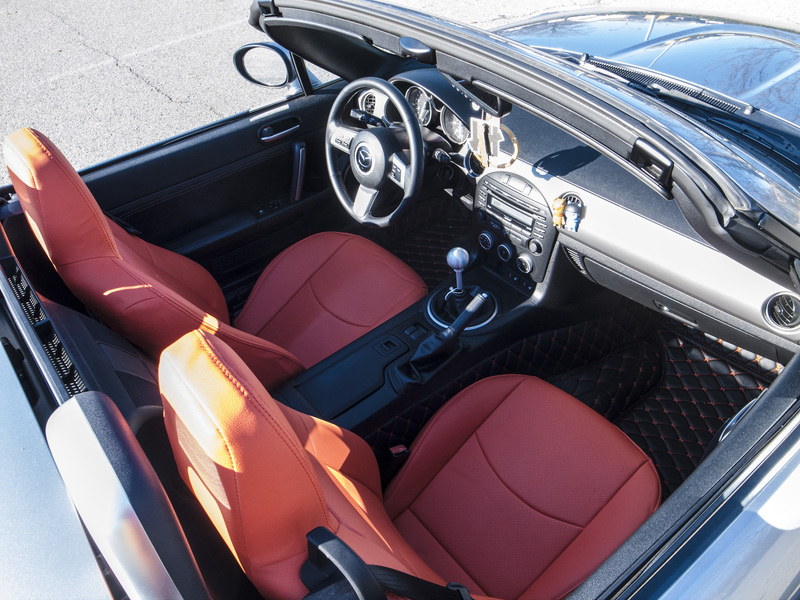 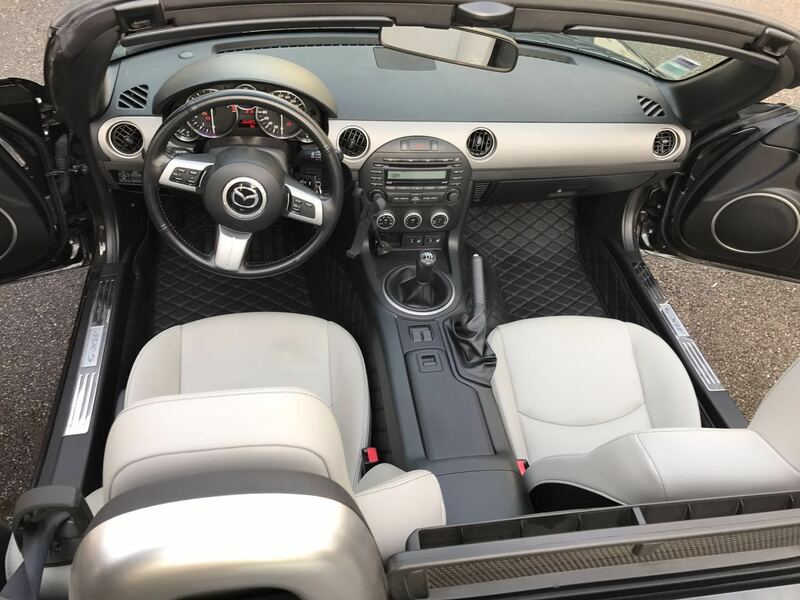 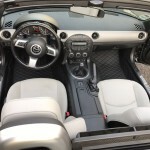 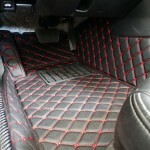 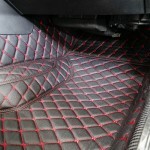 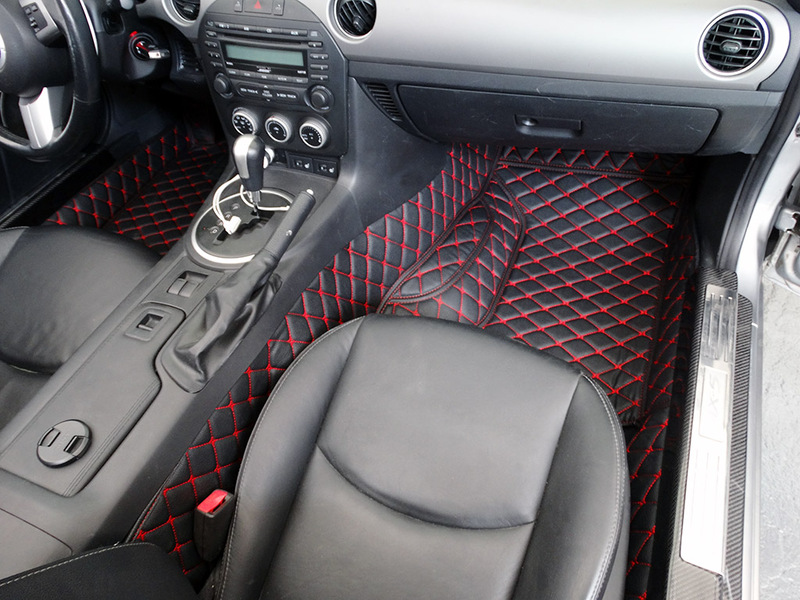 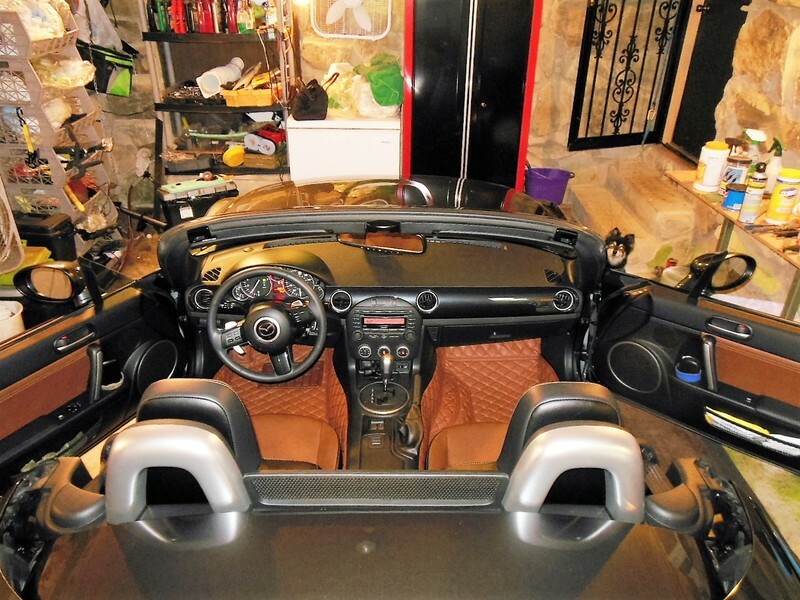 Very nice, well made and covers all the NC’s fake carpet except under the seat. 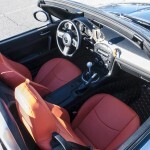 It will be a lot easier to keep clean.